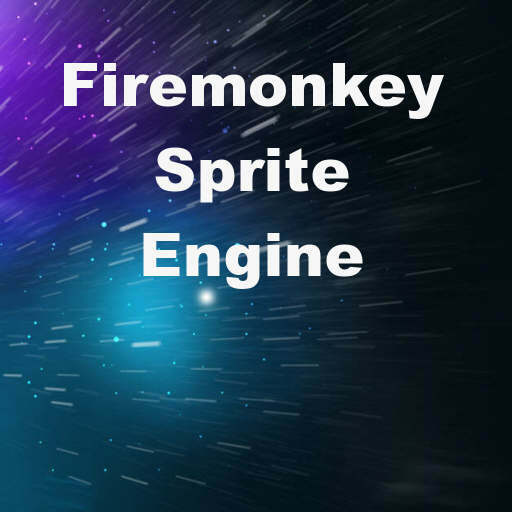 Developer Dmitriy S. has released an open source sprite engine for Delphi XE8 Firemonkey. A sprite engine is basically a custom renderer used to draw bitmaps (sprites) to the screen. One of the goals of a sprite engine is fast rendering so that you can have thousands of particles on the screen and not use a huge amount of overhead. The sprite engine is called ShadowEngine and should work on Android, IOS, OSX, and Windows. Sprite engines are generally used to provide high frame rates in games. It has been released under the GPL license on Github. The engine automatically scales to the size of the device screen which is a nice feature. Additionally, it supports formatters, animations, and more. It is also possible to pause the engine which is a nice feature. There is a video which demonstrates the sprite engine in action below. It should also work in Appmethod. Head over and download the full source code for the ShadowEngine sprite engine for Delphi XE8 Firemonkey.